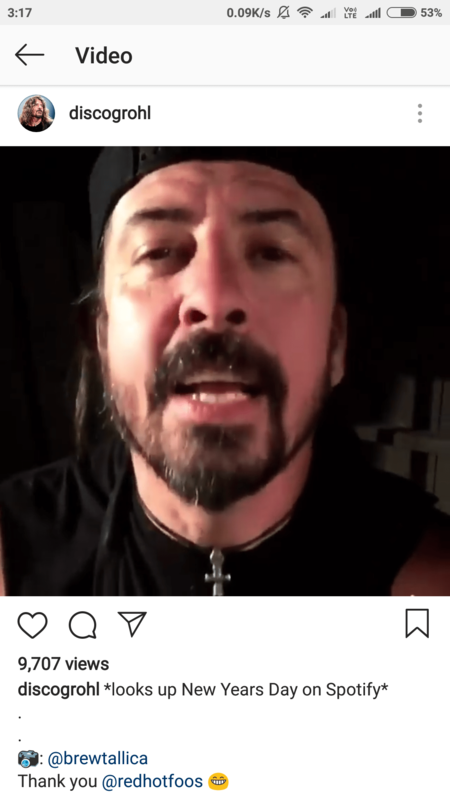 Ash Costello has shared the new video on her Instagram account and the video featuring Foo Fighters guitarist DaveGrohl. Check the video from below. Also, you can heard the one of the new songs of New Years Day below.